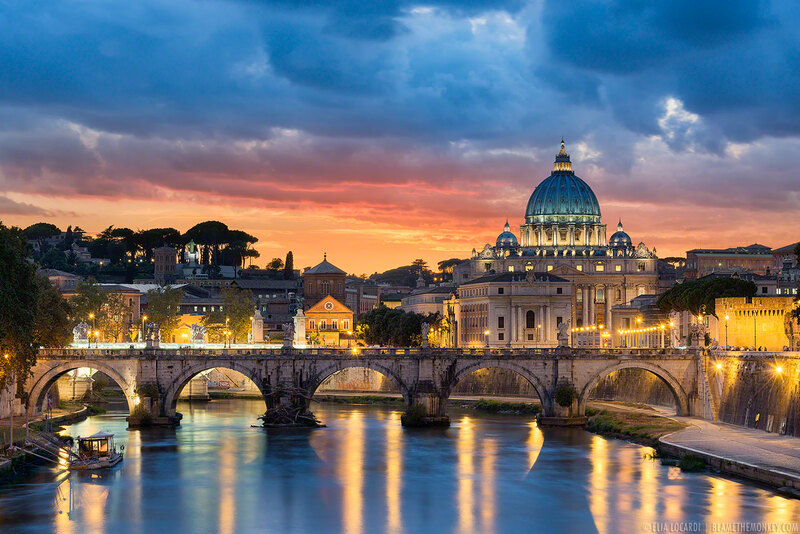 Join us on this amazing trip to Italy, April 27 - May 5, 2019. This private tour will highlight the pulse of Italy's vibrant culture - both past and present - where we witness nearly 3000 years of globally influential art, architecture, history and culture. The people, the food, the way of life - experience what Italy is all about as you make your way from one city to the next. Register for our free "Taste of Italy"information session hosted by Lake Country Travel and the Hartland Chamber of Commerce. RSVP to the Hartland Chamber of Commerce 262-367-7059/chamberdirector@hartland-wi.org or Lake Country Travel 262-696-4222/info@mylakecountrytravel.com. FREE Information Session featuring a "Taste of Italy" with wine and cheese from this vibrant country.